Marijuana has become a big business in the state since voters legalized the drug in 2016. More than a dozen shops are open across Massachusetts, with new shops on the way, including on the Cape, Islands and SouthCoast. 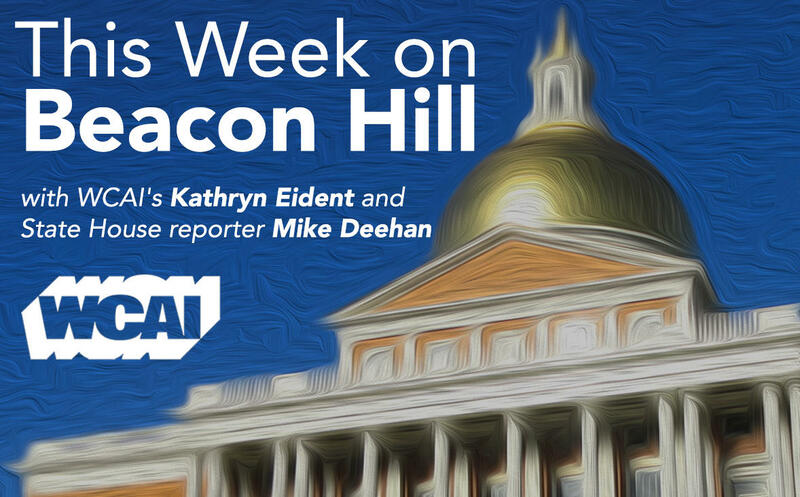 WCAI's Kathryn Eident talks with State House Reporter Mike Deehan about how marijuana shops are dealing with state tax collectors.